Marco Bizzantino is the CTO at Kiratech, based in Verona, Italy. Marco started as a Linux system administrator, focusing on the security issue, both server and network side, being interested in hardening, penetration test, security audit, firewall and cryptography. Since 2002 he follows virtualization solutions, mainly with VMware and RHEL based hypervisor, working on different mission-critical systems in the financial and medical industries. 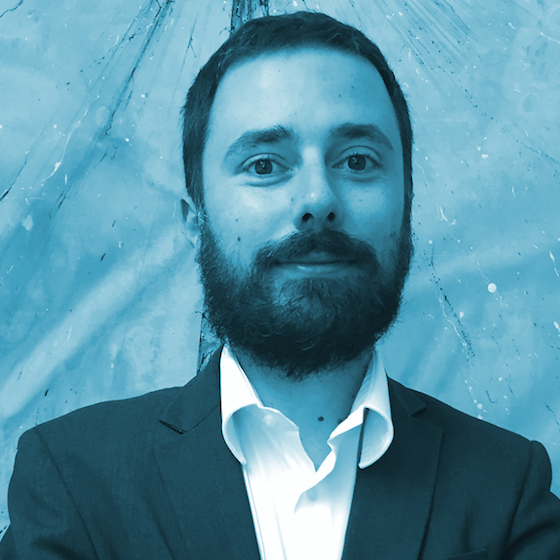 Recently Marco is keeping his interest on log aggregation, analysis software and machine learning, to support searches, investigations, monitoring and give the real-time approach that a complex IT infrastructure demands. Thanks to the DevOps culture Marco acquired strong skills on containers, CI/CD, automation and anything related to the new processes the IT now require.